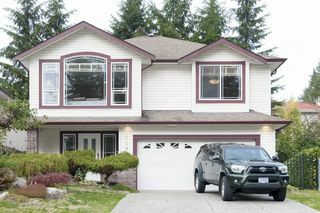 ORIGINAL OWNERS! Pride of ownership! 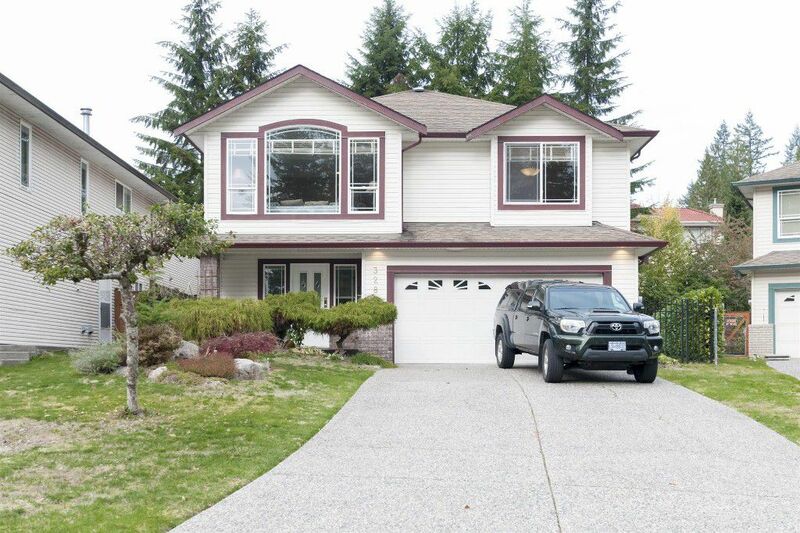 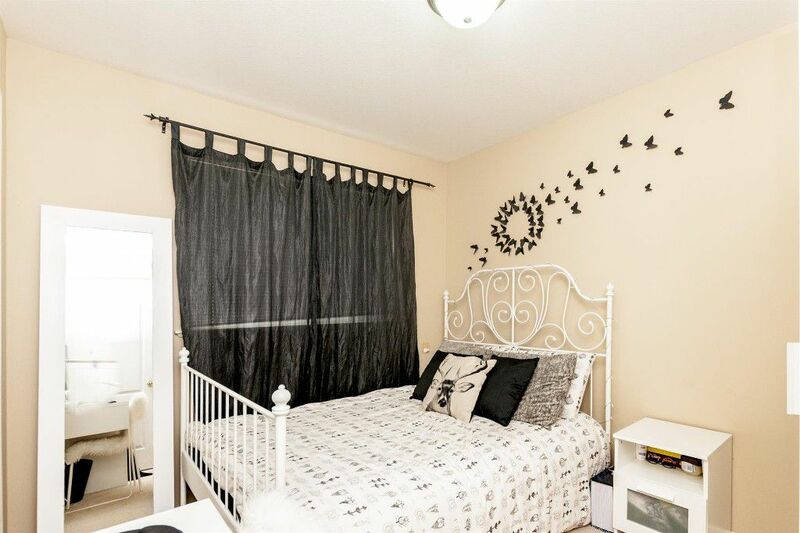 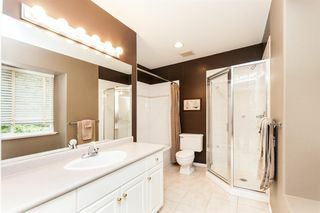 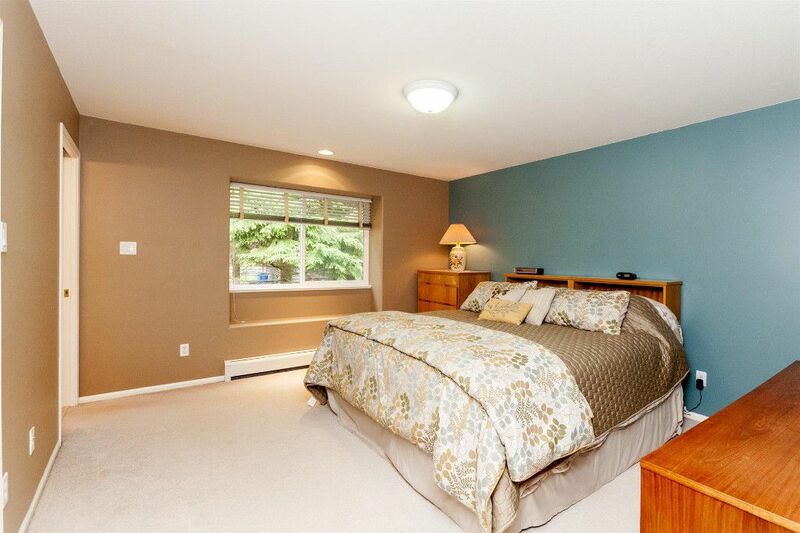 North facing beautiful 6 bedroom home with private backyard. 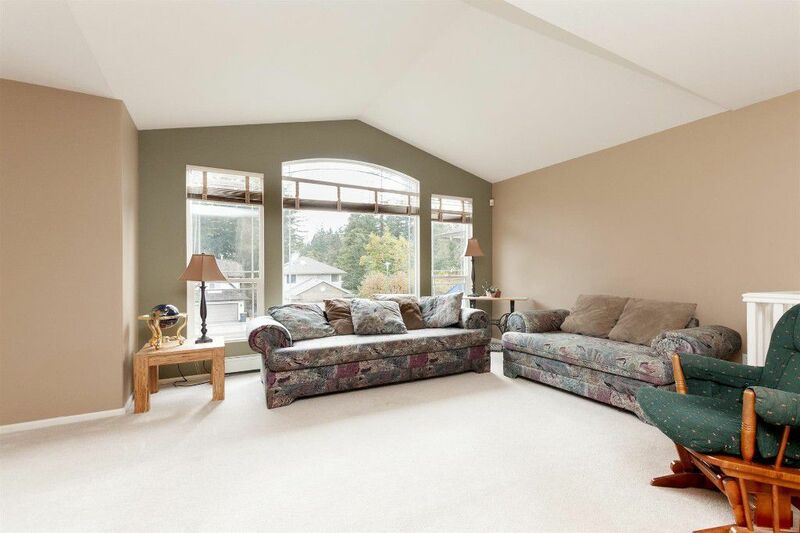 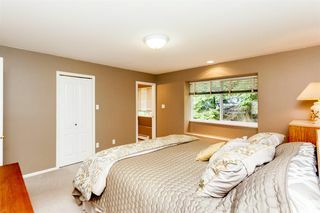 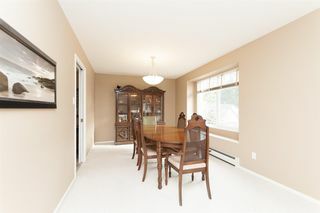 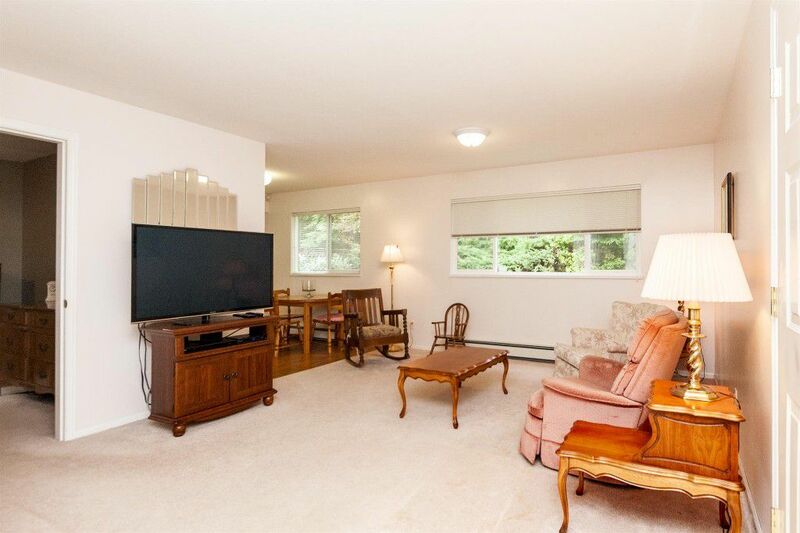 Main floor features open living with vaulted ceiling & dining room with TONS of natural light. 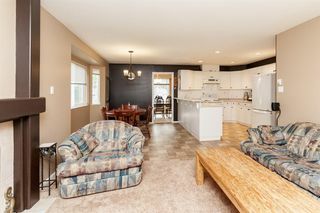 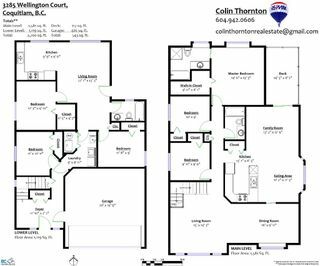 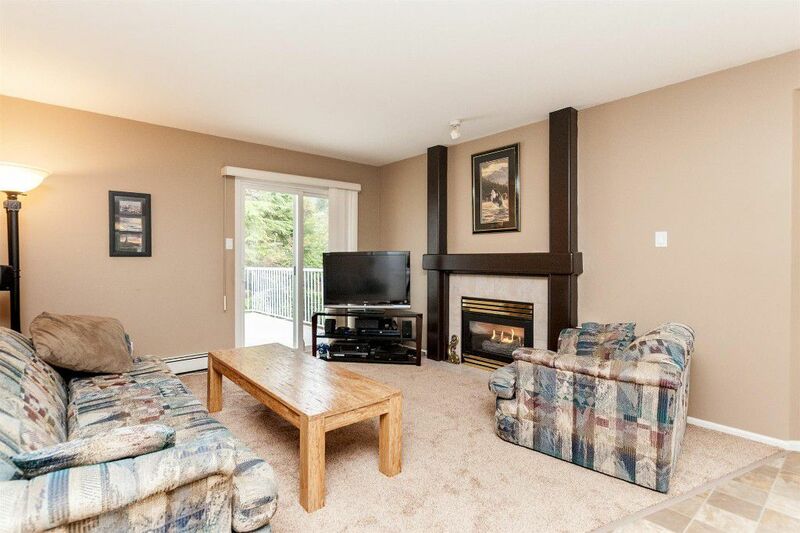 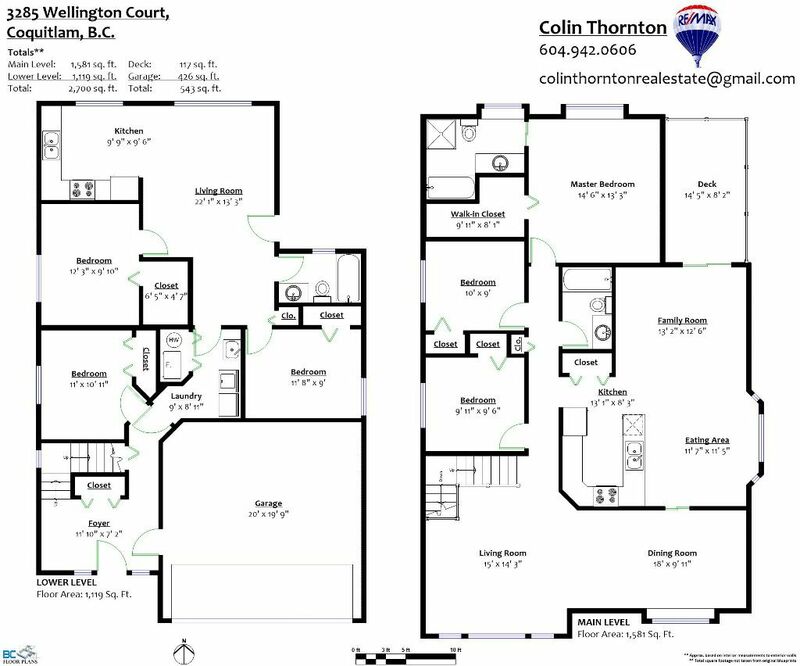 Pocket door leads to your open kitchen with pot lights, eating area & family room with gas fireplace & access to the covered patio for year round entertaining! 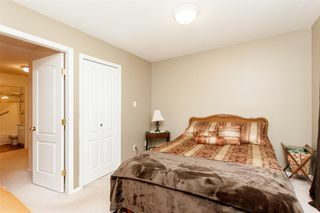 Three good size bedrooms down the hall. 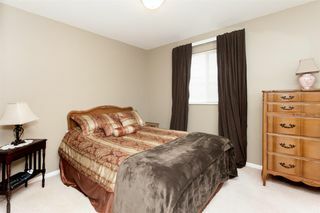 The master overlooks your private backyard & features a walk in closet & full ensuite. 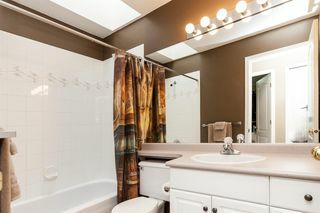 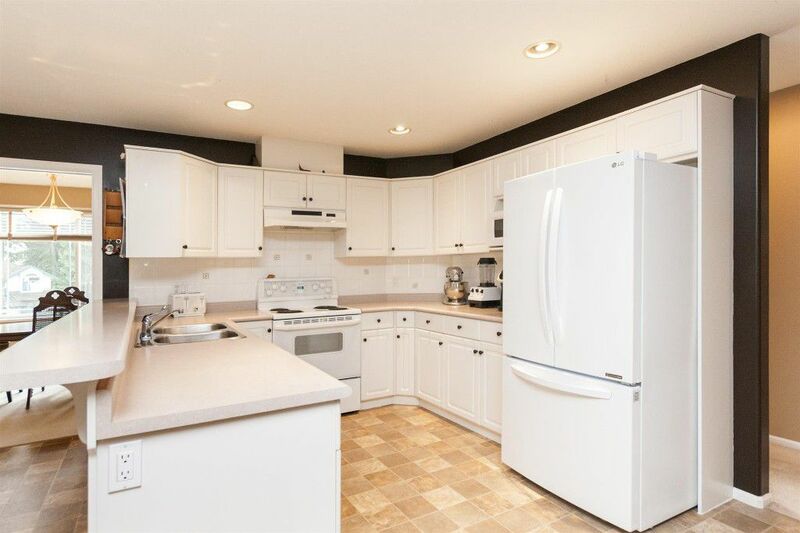 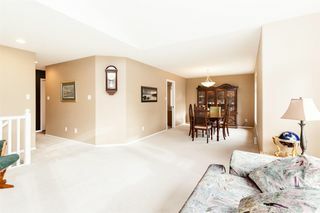 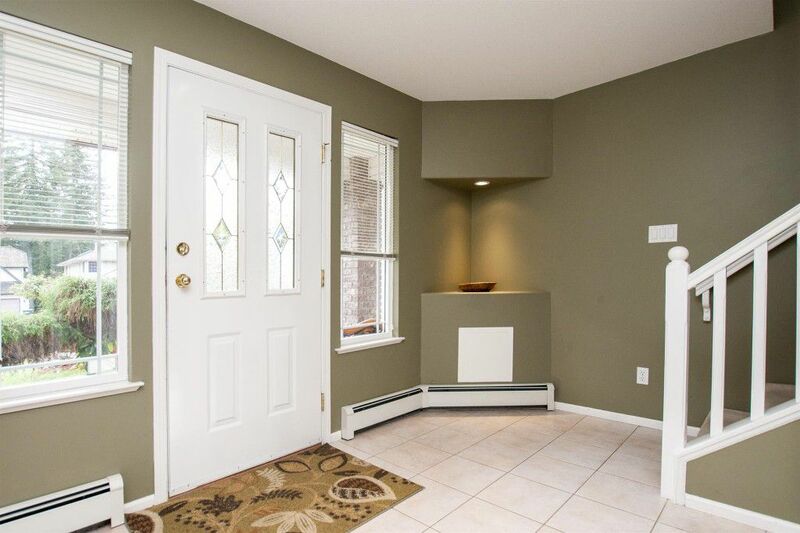 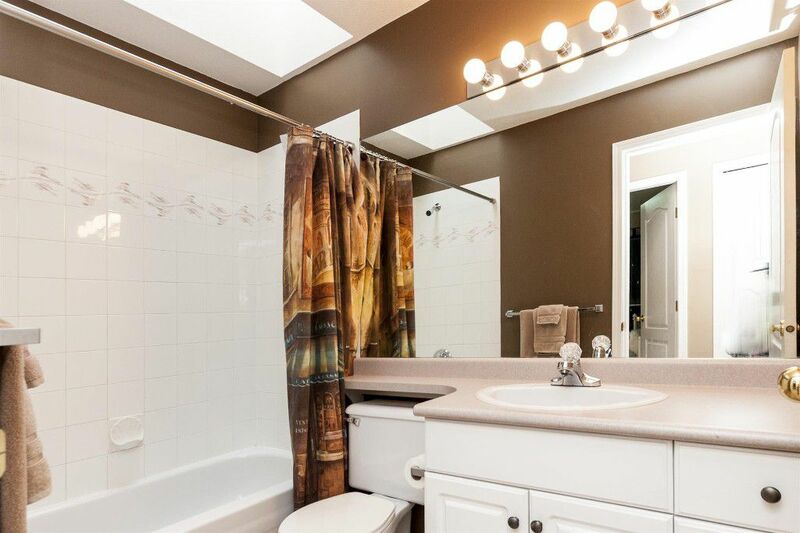 Down is your basement with separate entry that includes three additional bedrooms, full bathroom & laundry, large foyer entry with access to your double garage. 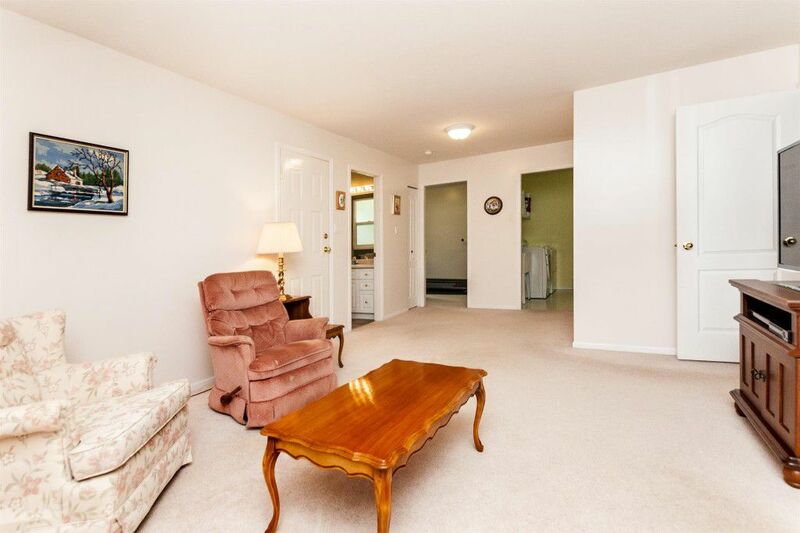 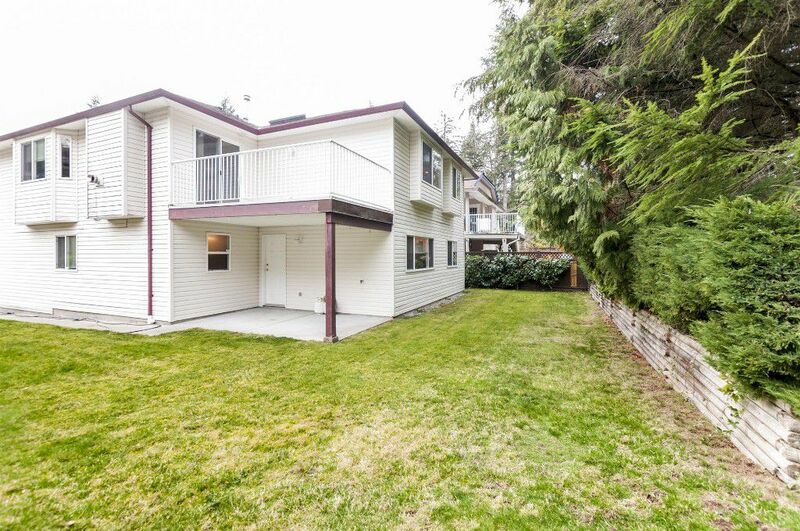 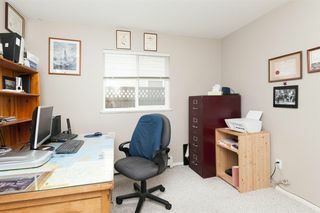 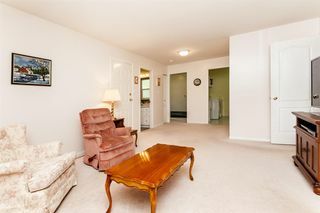 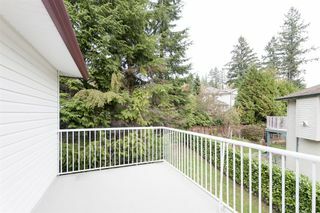 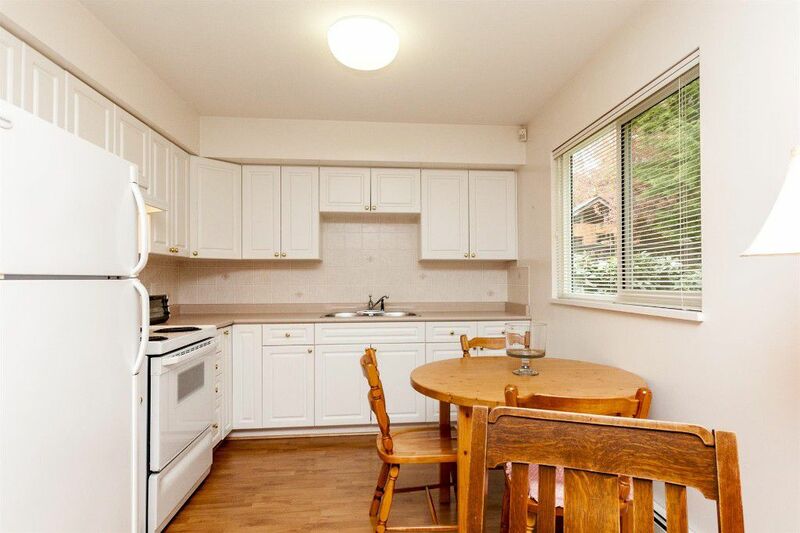 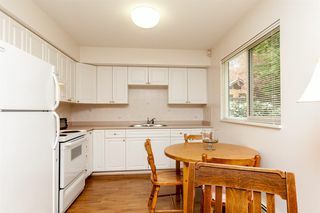 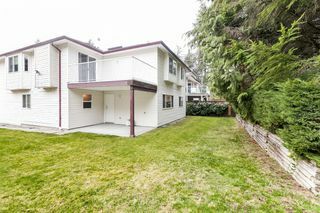 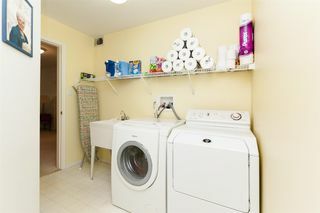 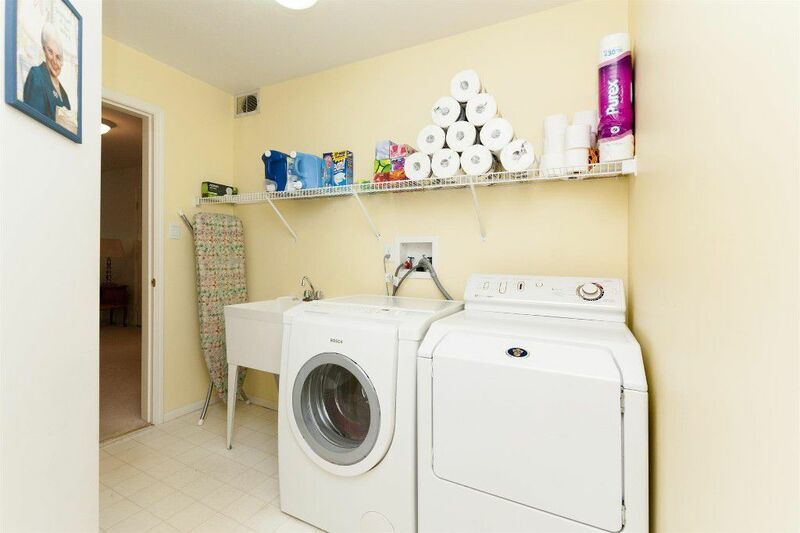 Great central location steps from transit & a cul-de-sac.